Unique opportunity to own one of Roatan’s top rated dive centers as a turn-key business, with property and dock included. 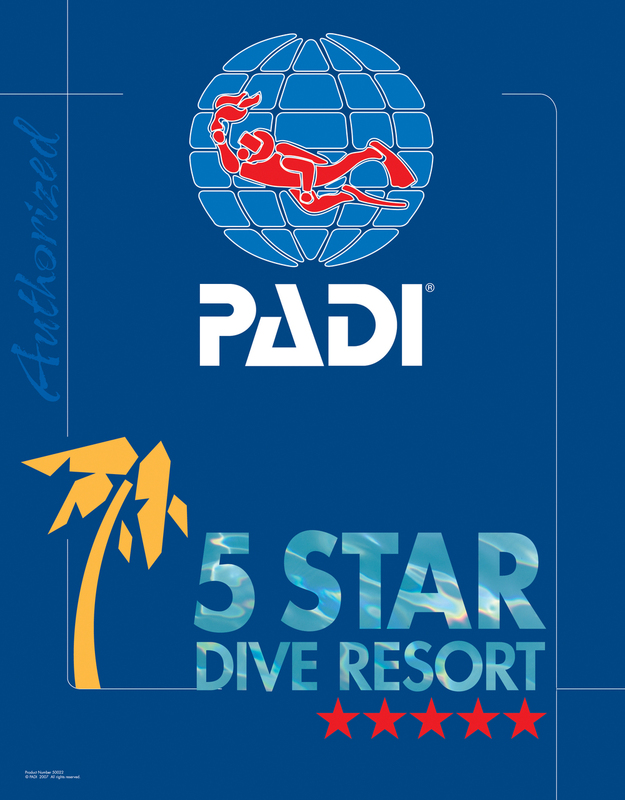 West End Divers is the oldest established dive shop in the scuba mecca of West End, on the island of Roatan, Honduras. It also has some of the oldest owners who are looking to move on, and enjoy their tropical paradise in a little more relaxed fashion. West End Divers is a successful turn-key business opportunity with great growth potential. The business is thriving, has a great organic web-presence, consistently top rated on Google searches, and is well placed on TripAdvisor. West End Divers real estate is in a prime location along the main road, center of the village, ocean front with a large, long dock which can’t be topped in Roatan! Building is two story with the dive center on the bottom floor, rented cafe, classroom and office above. Situated just 200 meters from the largest and most pristine coral reef in the hemisphere, within 10 minutes of over 50 different dive sites, on the calm leeward side of this mostly English speaking island, makes operational logistics easy. Equipment included consists of three compressors, three boats, 60 Tanks, 40 BCDs, 20 Regulator sets, with lead, fins, masks, shorties etc. Current owners reside on the island, and are offering one year of goodwill in making adjustments to a new business, and living in a new country, on a consultant basis. Interested? Want to live the life? Check out this website, watch our web-cam, and read THE BLOG for a better look at the island life.